The Red Bull Music Academy hit me up and asked me if I wanted to host a panel with the Wu-Tang Clan discussing their seminal debut Enter the Wu-Tang (36 Chambers). The answer to that question was obvious and this Wednesday (9/28), I made the trip to Shaolin Land to moderate a lecture was part of RBMA’s Five Out of Five Tour that features artist from each NYC borough, performing and discussing their classic albums, hence Wu-Tang Clan and Staten Island. 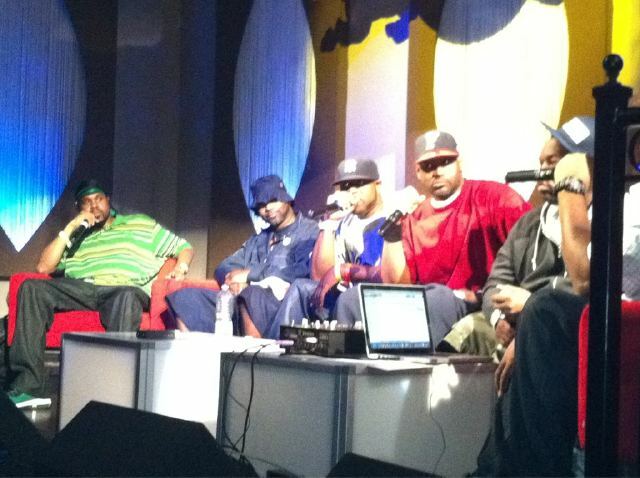 There was some minor drama with some Wu members being unaware of the panel (the group performed at the venue, Eve Lounge in Staten Island, that night), which led to the discussion’s focus shifting to Only Built 4 Cuban Linx… since all the members on hand—Raekwon, Ghostface Killah, Masta Killa and also Cappadonna—participated in creating the masterful album. The conversation was lively and many jewels were dropped. Red Bull will be posting the lecture in its entirety but AllHipHop was on hand and already has a bunch of videos from the event up. 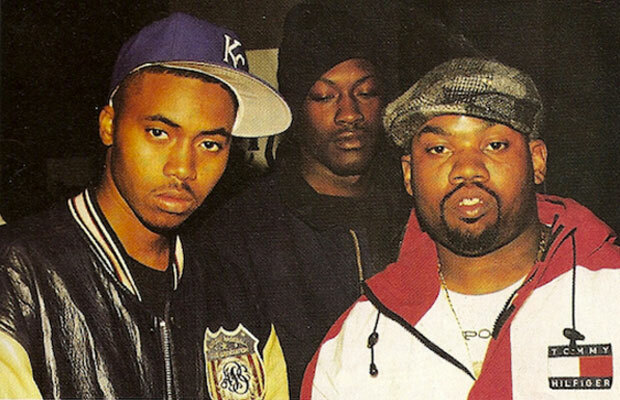 Some choice moments include Wu-Tang revealing they too watch soap operas and Raekwon speaking on playing A&R for Nas as well as the creation of “Incarcerated Scarfaces” (above). 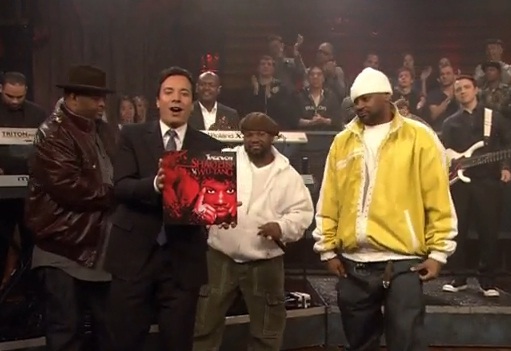 There was also a portion where Ghostface recounted hitting a “grandfather deer” in New Jersey while listening to Cuban Linx for the first time that was hilarious, but isn’t up yet. God bless that deer. BLATANT SELF-PROMOTION: A lot of this info and much more can be found in my book, The Wu-Tang Clan & RZA: A Trip Through Hip Hop’s 36 Chambers. Shout out to Allah Mathematics who was also on stage. 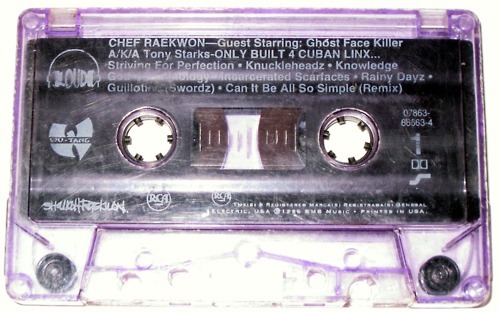 All the videos from Raekwon’s masterpiece, “guest starring” Ghostface Killah, below. You see the title of this blog, right? 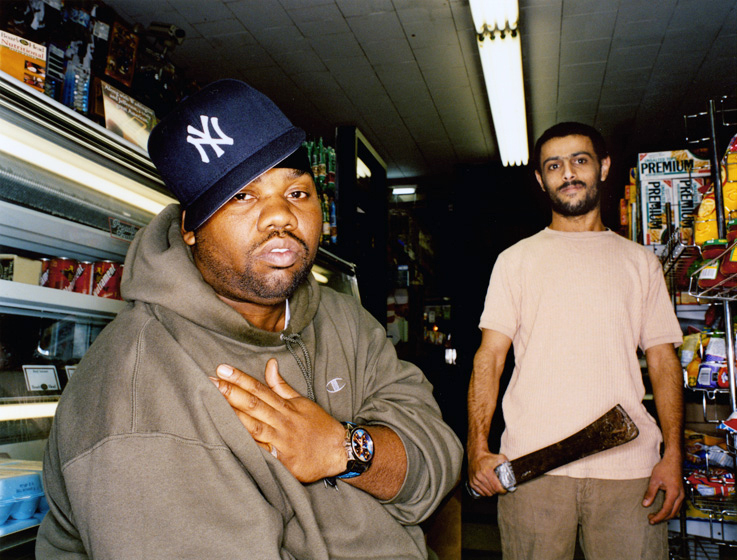 Raekwon with Nas riding shotgun; “Rich & Black” (beat by Sean C & LV) off that Shaolin Vs. Wu-Tang. The clip was directed by WOODWORKS and shot while the two old buddies were in Oslo, Norway. 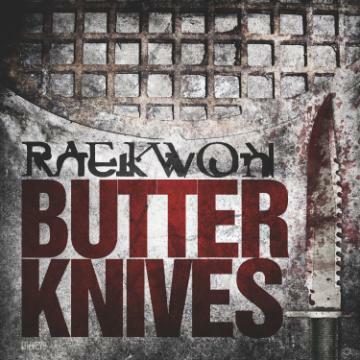 Raekwon spittin’ that surgical glove flow in the clip for the title track from his fifth solo album, Shaolin Vs. Wu-Tang. 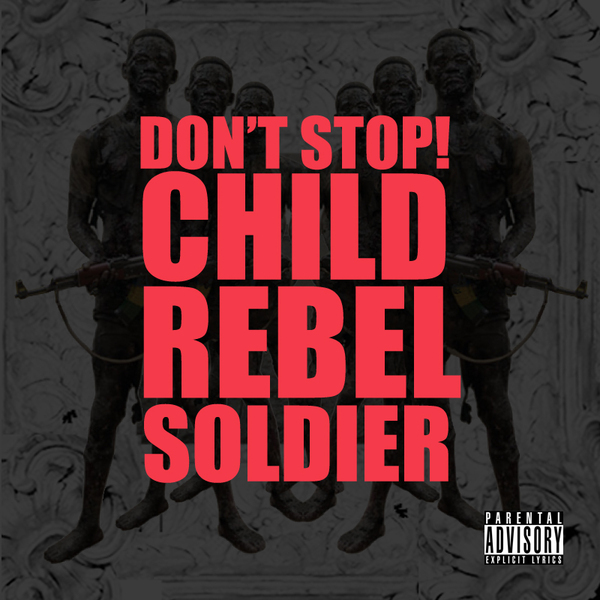 Due in stores March 8th. 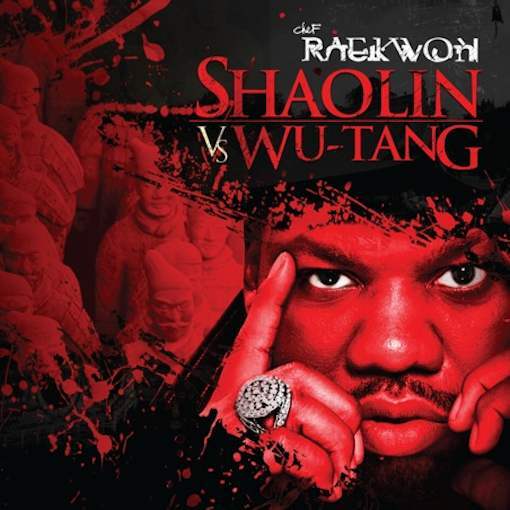 The movie Shaolin Vs. Wu-Tang (see the clip below) is a dope flick. 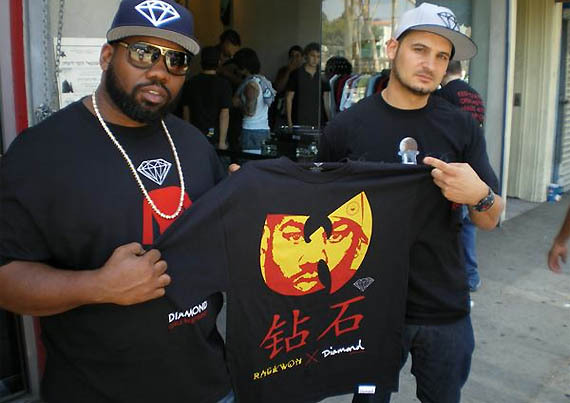 If you’re up on the lore, you’ll know that Wu-Tang split from Shaolin, thus they are really one in the same. Get it? Nah? Read it in my book. 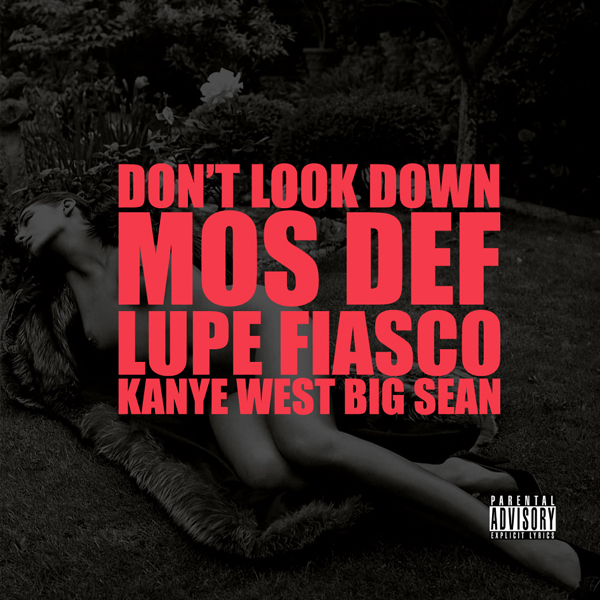 Check my review of the album in the April 2011 issue of XXL Magazine when it drops. Thumbs up. Twista and the Chef over a soulful sonic platter from No ID and the Legendary Traxster. What’s not to appreciate? 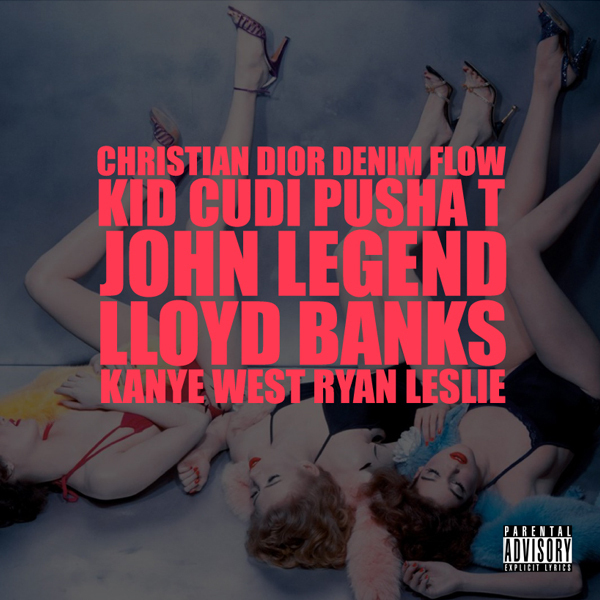 Not bad for an alleged G.O.O.D. 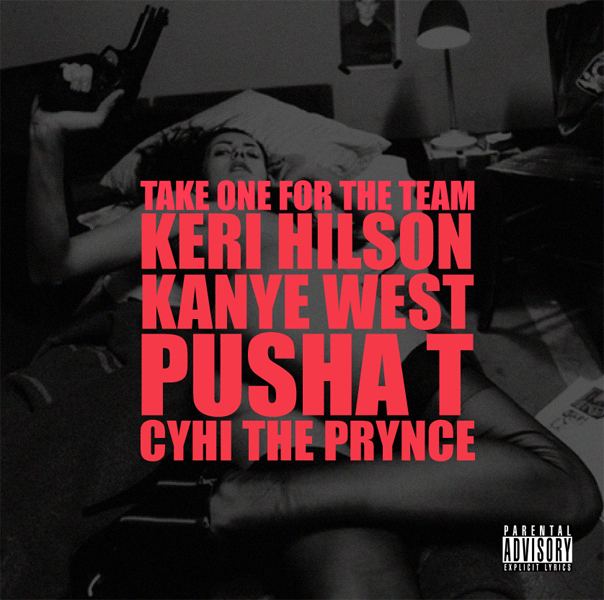 Music reject. 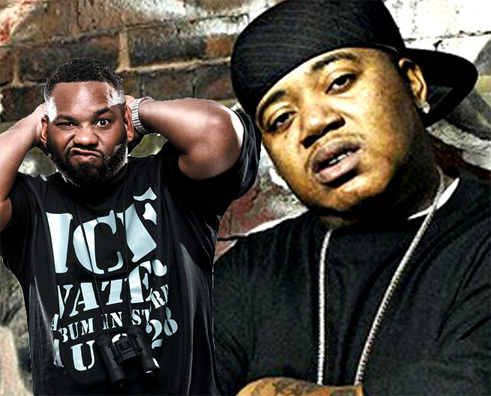 Twista’s new album, The Perfect Storm, hits stores November 9th.